In the past Sodhani has worked for Times Television Network, Starcom Mediavest Group, Hansa Research Group, AC Nielsen and ORG-MARG. 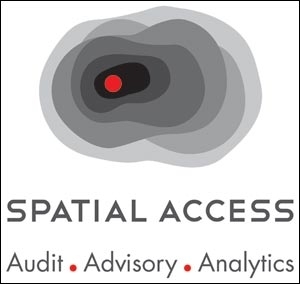 In a recent announcement, Spatial Access, a media audit company, has appointed Vineet Sodhani as chief executive officer. Meenakshi Menon, co-founder and chairperson, Spatial Access, says in a press release, "As media moves into a new era of complexity, Spatial Access, under its new leadership, will simplify it for its clients with custom solutions, many of which will be first time in the industry! With Vineet's strong background in research and strategy, we will provide valuable insights, a lot of it in public domain, so that the industry gets more value." Sodhani has a wide range of experience spanning two decades in media strategy, sales and marketing in India and the US. In the past he has worked for Times Television Network, Starcom Mediavest Group, Hansa Research Group, AC Nielsen and ORG-MARG. In 2012 he co-authored Guide to Indian Markets and is presently working on his second book. Commenting on his appointment, Sodhani, says in a press release, "I am excited to join Spatial Access to create an even more dynamic and vibrant organisation. 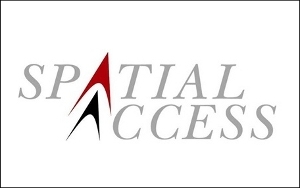 Spatial Access has that rare combination of a great customer and knowledge base. This strength will be used to drive value for every rupee spent on advertising, be it ATL, BTL or digital. We will raise some critical questions, for example, transparency, ROI and wastage. This may raise eyebrows as well as tempers, but if it results in improving benchmarks, we will feel we have delivered value to our clients."